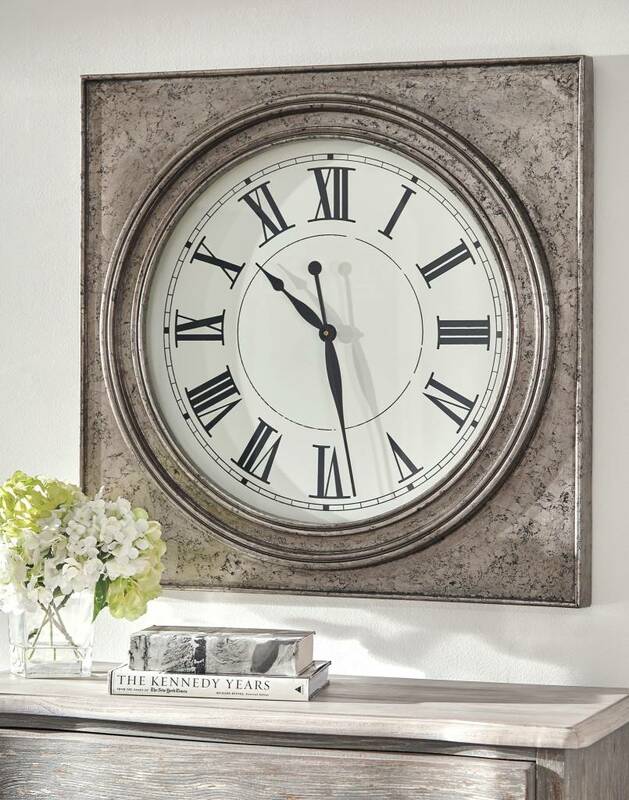 Item Description: Bring home an old time London feel with the Pelham wall clock. Antique silvertone finish on the frame captures the beauty of yesteryear. 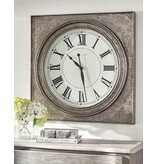 Black Roman numerals on white face is a classic combination. It’s timeless style.